This classic suite features delicate cane weaving and comes complete with a natural glossy finish. The luxurious upholstery is fully removable for ease of cleaning and features fibre filled backs for added comfort. 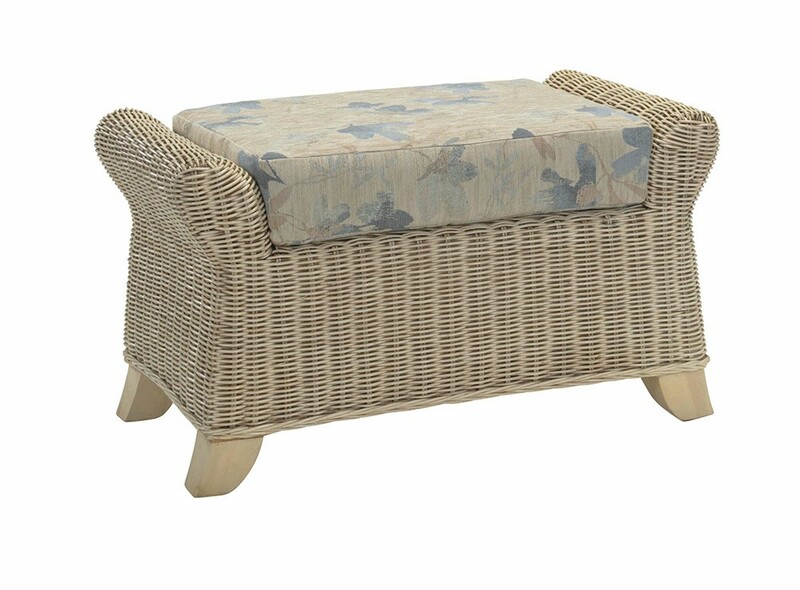 The Clifton footstool also has the added feature of extra storage to hide away those bits and bobs you don't want your guests to see!